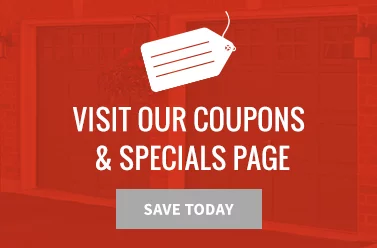 Do you need a new garage door? If so, perhaps you’re trying to decide on a style and have come across the term “carriage style doors.” What are these types of doors? Is it right for your home? 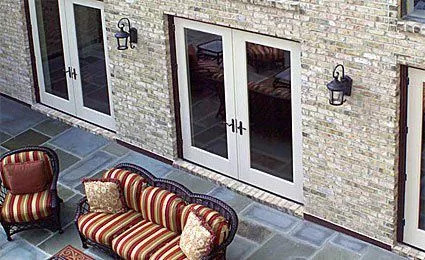 Some carriage style garage doors maintain the traditional, swing-open design of genuine carriage house doors. 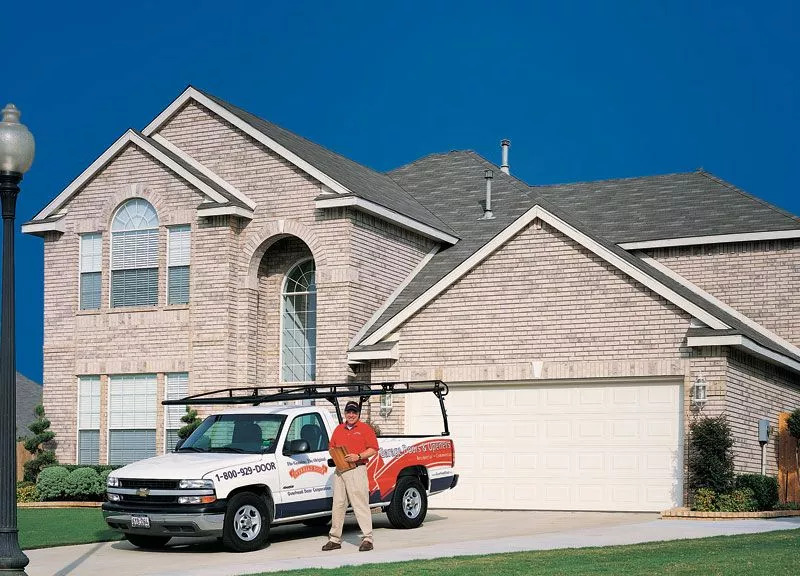 Others have the hinges and hardware for aesthetics purposes while still operating like regular garage doors, using motors and remotes for convenience. Real wood models are available, and metal doors can feature embossed wood-grain texture for aesthetics while still offering the strength and durability of steel. Overhead Door’s carriage style door collections are steel and wood. These features can help your garage doors complement your home’s exterior. The ability to make these customizations can enhance the aesthetic without impacting durability against the elements! 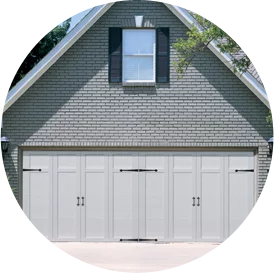 Is a Carriage Style Garage Door Right for My Home? Carriage style garage doors work especially well with rustic or period-style homes, which have architectural features (like porches with white columns, turrets, etc.) that complement the old-world feel of the doors. However, carriage style garage doors work with any home’s exterior. Are you interested in having a new carriage style garage door installed? You’ve come to the right place. Overhead Door offers Signature® Carriage Collection and Carriage House Collection doors—beautiful doors that are durable and will perform reliably for years. 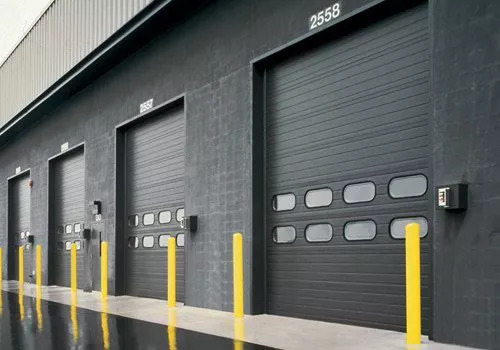 For more information or to schedule a consultation with one of our professionals, contact Overhead Door Co. of Greater Cincinnati today!